Our selections for Friday Night Videos this week share a colorfully psychedelic bent. 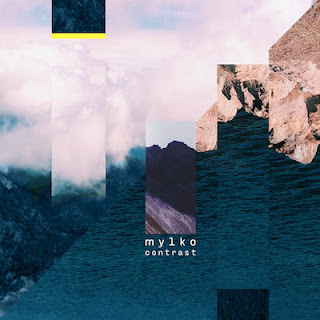 First up is the Mexico City electronic duo Mylko with "Bloom", the latest single from their forthcoming debut Contrast. Their elaborately textured songs meld the synth-heavy soul of MGMT with the infectious polyrhythms of GIVERS. Our second and final entry tonight is the beautifully animated video for "Lupo" by globetrotting London outfit Cairobi. This foursome hails from points across the globe, but their music has a certain gauzy, laid-back SoCal feel. The bottom end of the song thrums like a muscle car in the distance, with the melody and vocals washing across you like the diffuse sunlight of a late summer afternoon. Drawn entirely with magic markers, the video is a gorgeous accompaniment to a song you should play with the windows down. "Lupo" is the first single from their anticipated full-length debut.